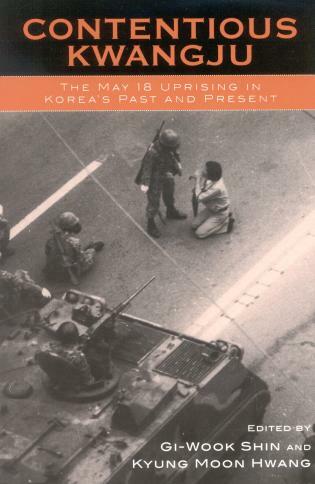 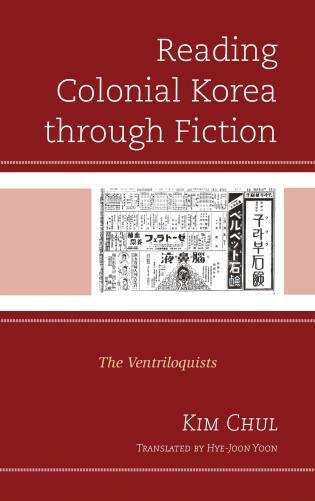 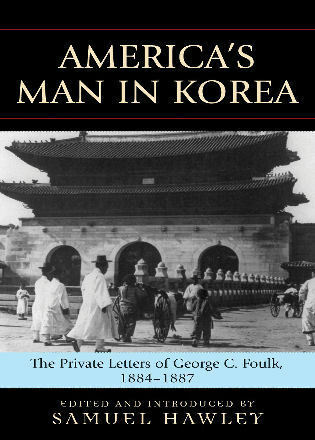 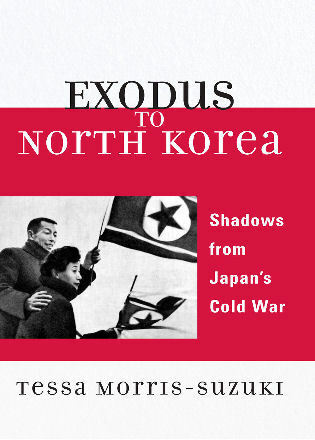 This collection of essays provides multidisciplinary yet accessible insights into the ways in which popular culture intersects with communications in South Korea. 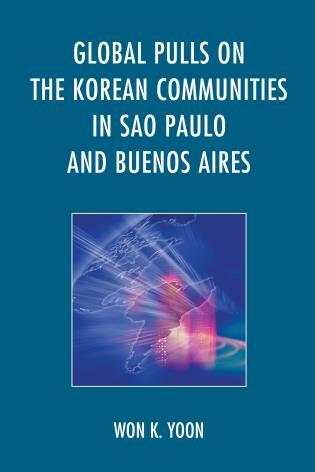 The various contributors explain how popular culture in the country shapes and is shaped by communications laws, policies, strategies, markets, technologies, and infrastructures. 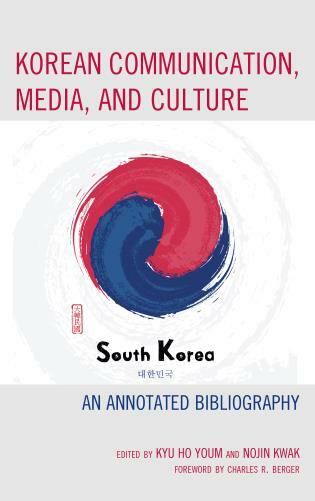 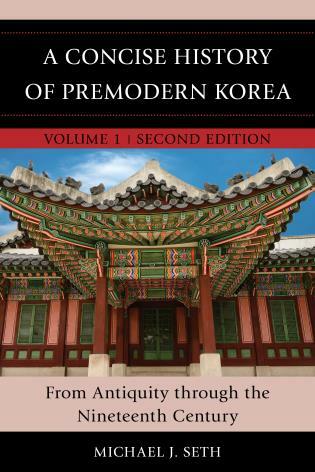 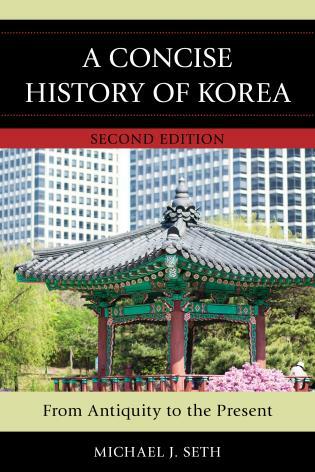 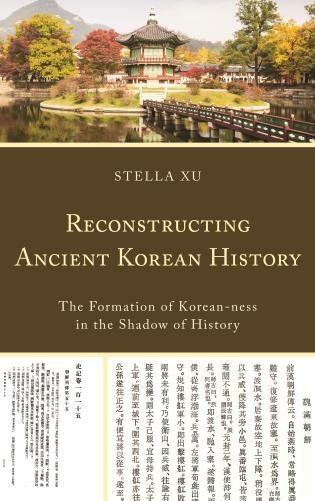 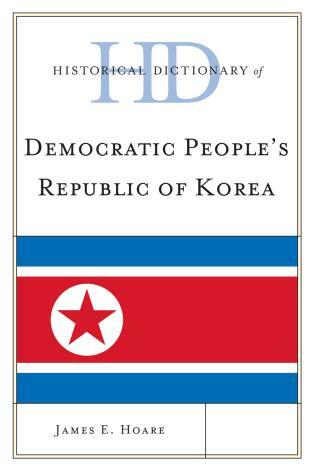 This edited volume should be a useful reference for students and researchers of South Korean communications, media, and popular culture for years to come. 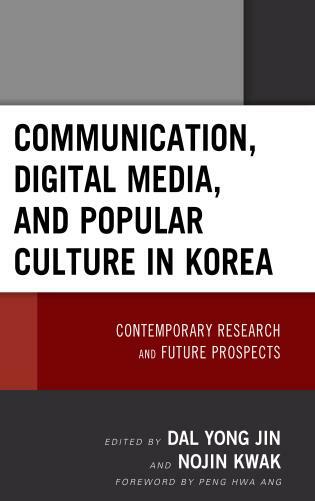 While Korean popular culture and digital media products have global prominence, less is known internationally about the evolution of Korean media and communications scholarship. 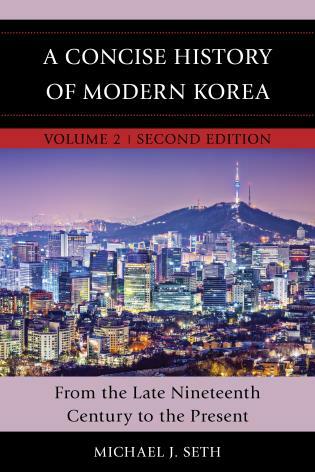 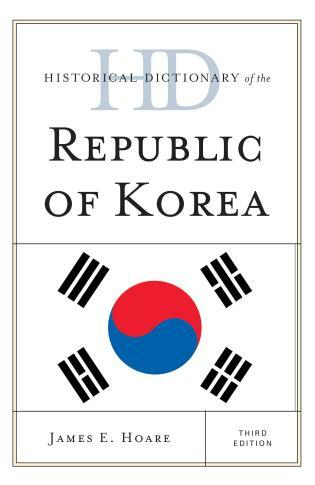 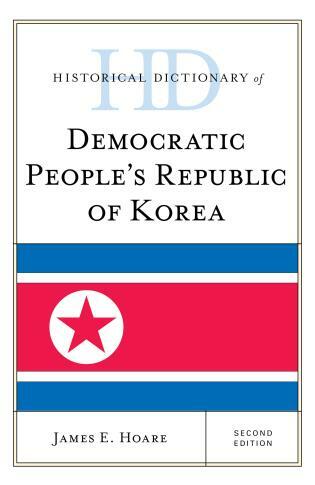 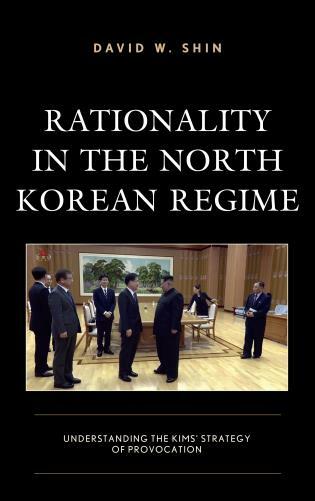 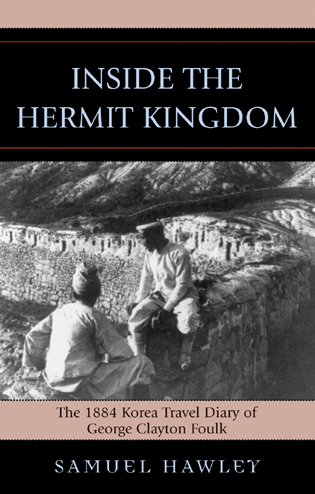 This book plays a vitally important role in bringing together Korean academic work on media law, journalism, game studies, political economy, and cinema studies. 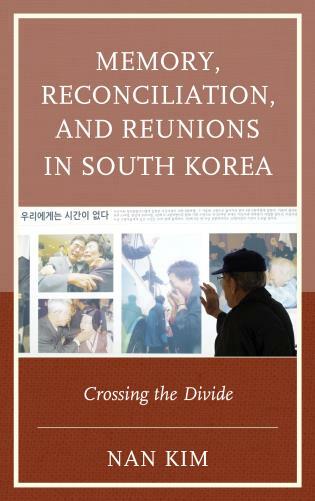 It will feature prominently in any discussions about the relationship of Korean media and communication studies to the field globally.